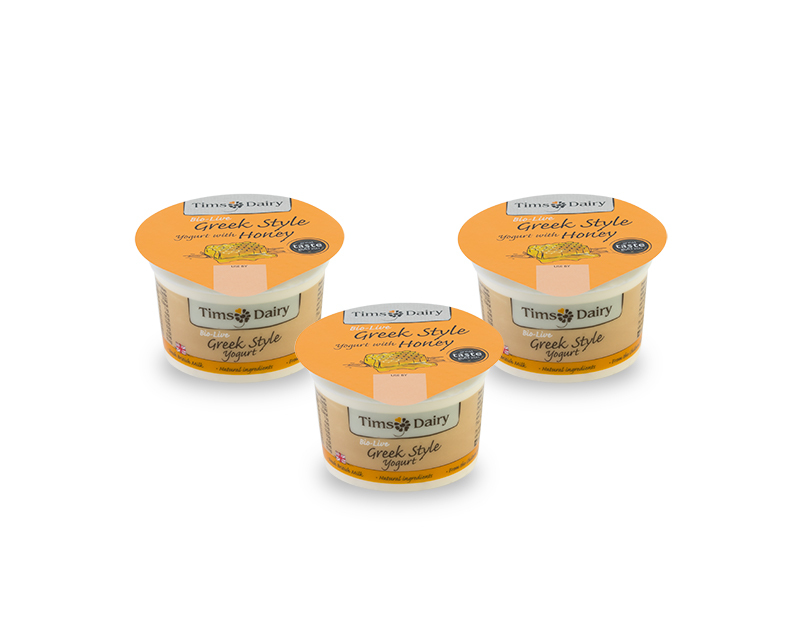 Single portion 80g pots of our award winning Greek Style bio-live yogurt, perfect for airlines, rail, cruising and all the travel sector. Currently available in honey flavour, with other flavour options available upon request. Made with fresh pasteurised British milk and cream with the best in natural ingredients, they are pure, simple and heavenly to eat. These yogurts are bio-live and made with the active bacteria Bifidobacterium, Lactobacillus bulgaricus and Streptococcus thermophilus.